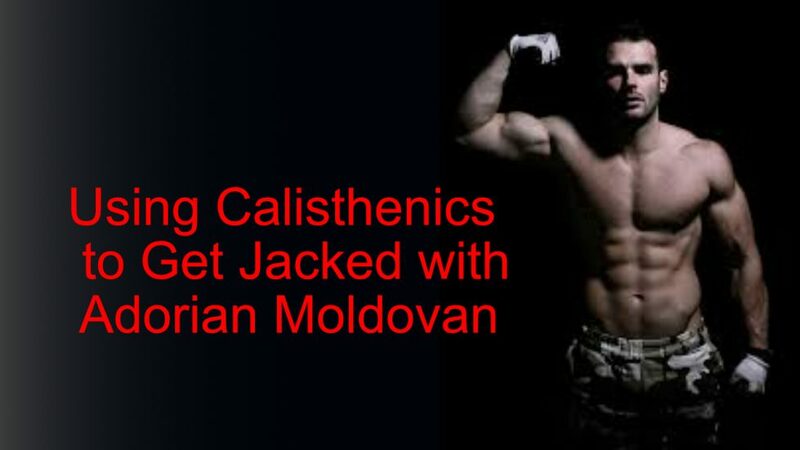 Adrian Moldovan is the man when it comes to building muscle, especially with calisthenics training. His practical down-to-earth strategies are effective as hell and a refreshing dose of muscle building reality in a world of fads, hype, and dogma. I recently had the honor of sitting down with Adorian over Skype so I could pick his brain over some of his best calisthenics muscle building strategies. He pulls no punches as we take an honest look at what he uses for exercises, workout routines, and general muscle building strategy. As a special bonus, Adorian also shares some of his top weight loss tips that will get you lean and ripped without the need for any crazy diets or extreme lifestyle changes. Like me, Adorian also believes in using a multi-faceted approach to building muscle and staying lean. This not only produces vastly superior results but also doesn’t require any very stressful diet or exercise habits. Adorians favorite calisthenics exercises for building real muscle and strength. How he transformed his body…twice! Why modern calisthenics workouts are not the best way to build muscle. Calisthenics muscle building strategies that most people ignore. 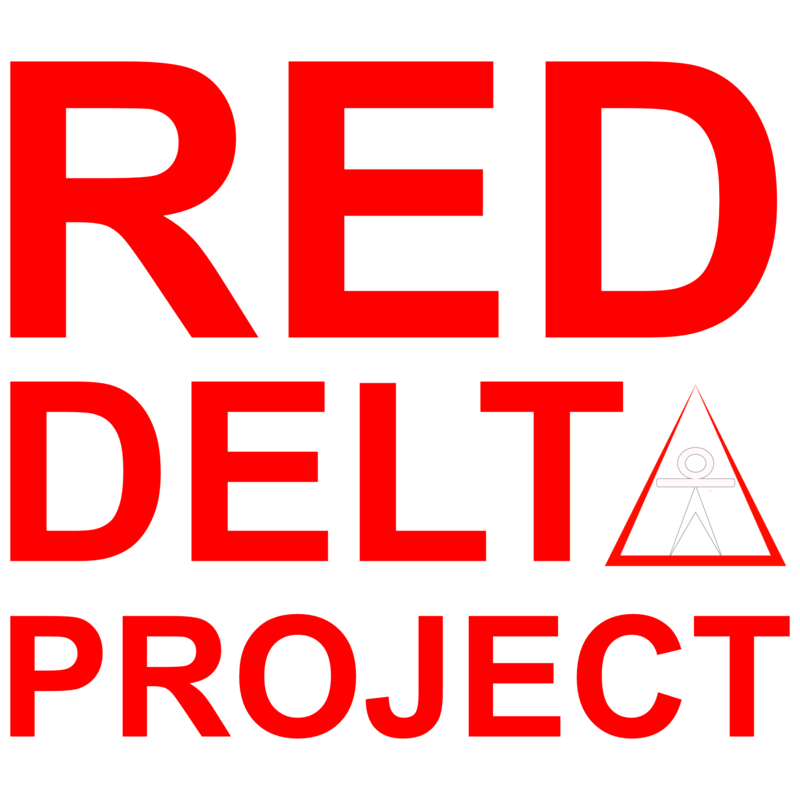 His simple get-lean nutrition strategies anyone can follow.